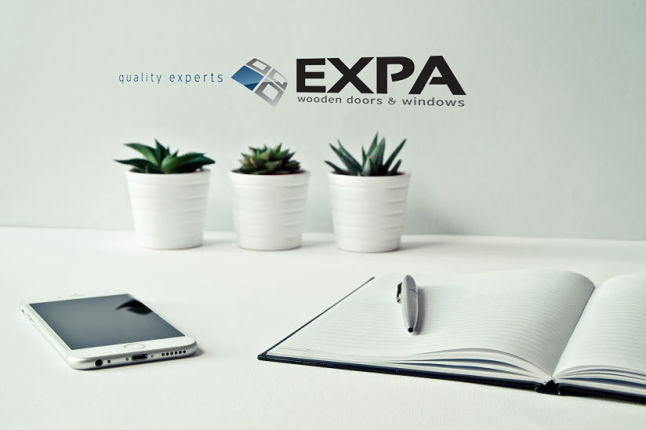 EXPA has been exclusively active in the construction and installation of wooden door and window frames since 1981. 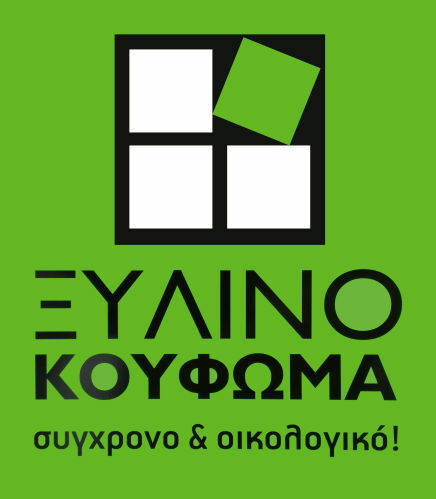 Doors and windows in all shapes and sizes as well as custom projects are constructed out of the highest quality wood and tested for the “salty” atmospheric conditions of the Aegean. Wood is the building material that blends perfectly with the residential environment, with modern or traditional architectures. It is the most suitable material for the construction of eco - energy windows for excellent thermal and sound insulation. Environmentally friendly - Wood is a natural and environmentally friendly material with excellent thermally insulative qualities. Best Insulation -Real wood provides 400 times more insulation than steel window frames and 1,800 times as much as aluminum-frame windows. Wood lasts longer- With the proper care, wood will last a lifetime. Wooden windows are not prone to rust, a deciding factor for many locations with high humidity levels. We’re happy to give advice, guidance and technical support when you need it. Produced with modern technological methods our wooden eco-energy windows ensure their excellent quality. please get in touch and we’ll get back to you shortly.